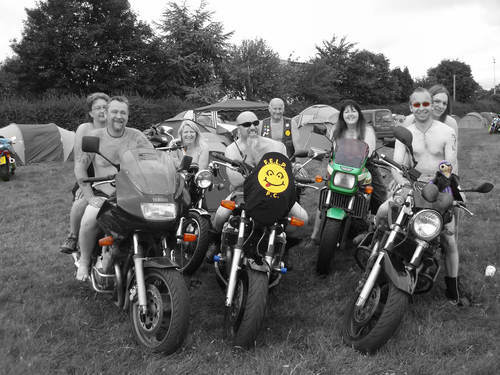 "I think it's a fantastic piece of future 'bikers memorabelia' and should be extremely popular amongst bikers, particularly the fun-loving bikers from the UK rally scene." 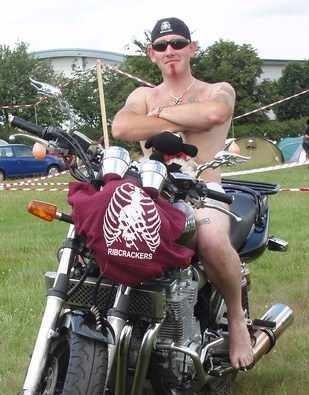 See below the photographes included within THE BIKER CALENDAR 2010, of the Bikers who dared to bare!!! 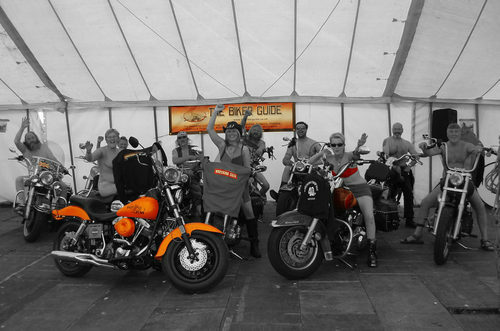 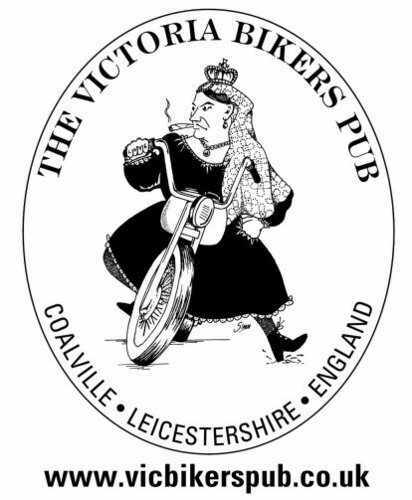 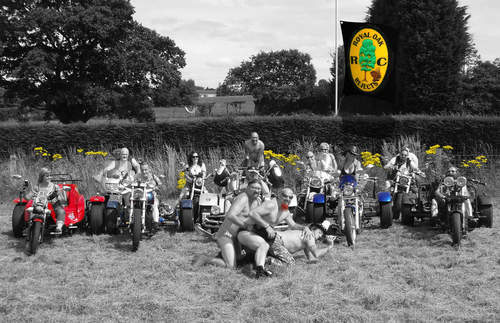 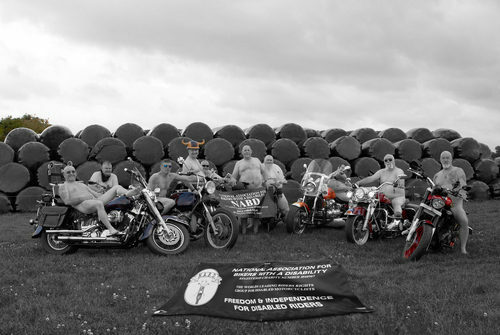 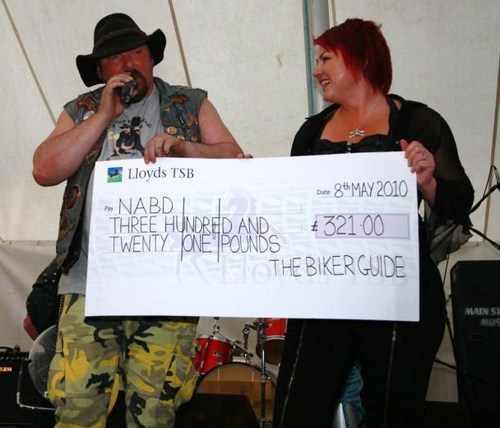 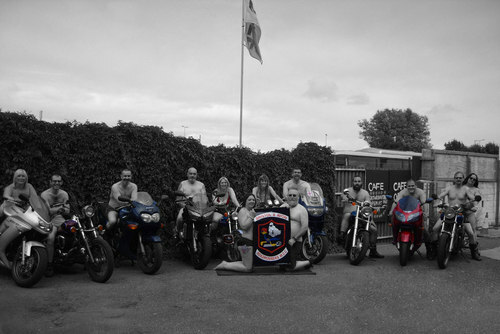 We would like to thank everyone who got involved in THE BIKER CALENDAR for 2010. 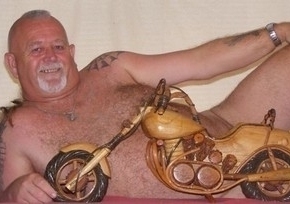 For everyone who got nearly and some who did in fact did get 'naked', for having a wicked sense of humor and proving that it is in fact 'cool' to be funny!